Sorry for the quality! The lighting was terrible today. I’m hopefully picking up My True Love Gave to Me very soon! I also received a few galleys on my kindle. 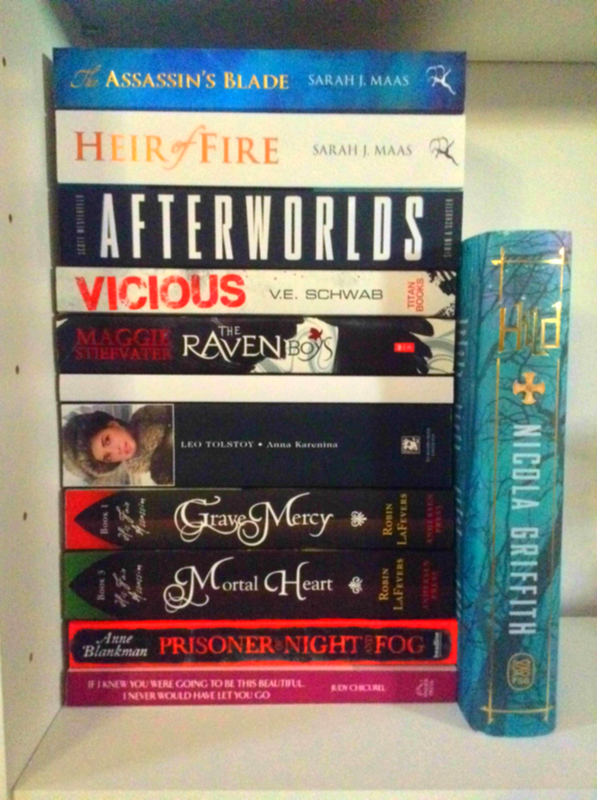 *I received these books for review/won them in a giveaway.